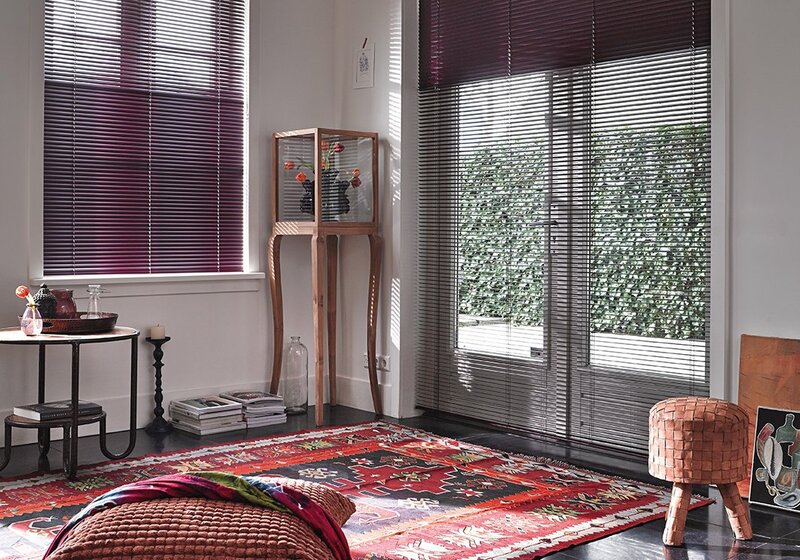 Discover a selection of our stunning Luxaflex® range of window treatments, visit our new showroom to experience our full range, or book a free home appointment here, alternatively call us today on your local number here. 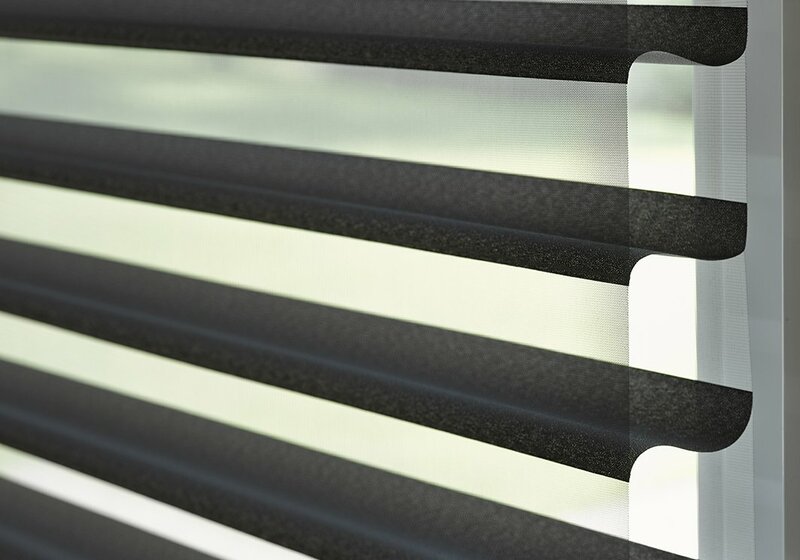 An amazingly stylish and simple way to control light and privacy at any time day or night. 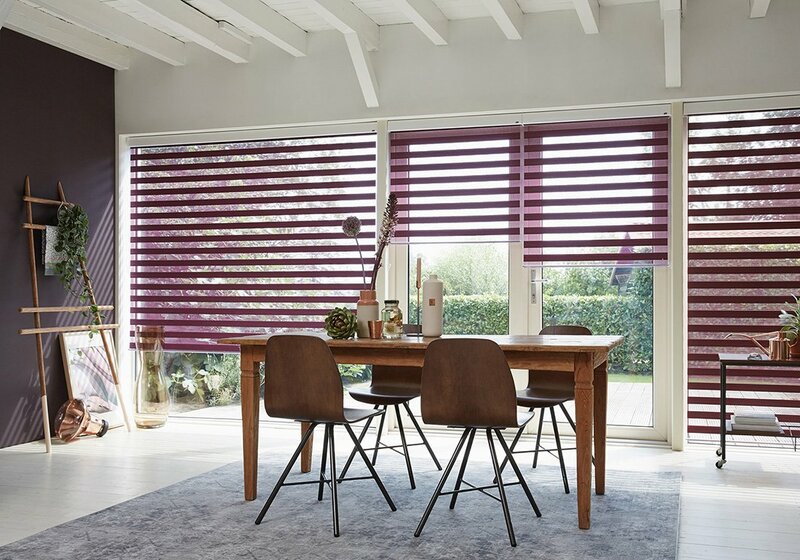 Luxaflex® Twist® Shades let you effortlessly slide two stylish fabrics past each other in an open, half open or completely closed position to create the perfect look for your window, your mood and your home. 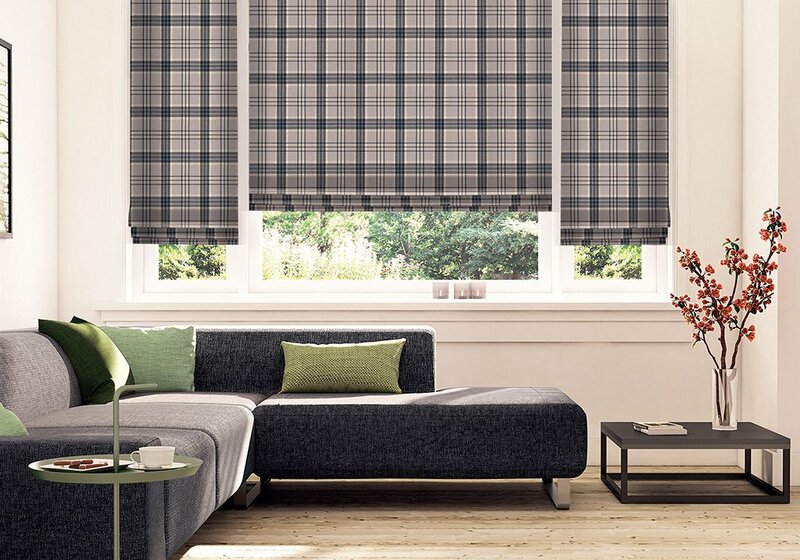 The unique and patented design features two fabric layers woven into one to create a beautiful soft look for windows. 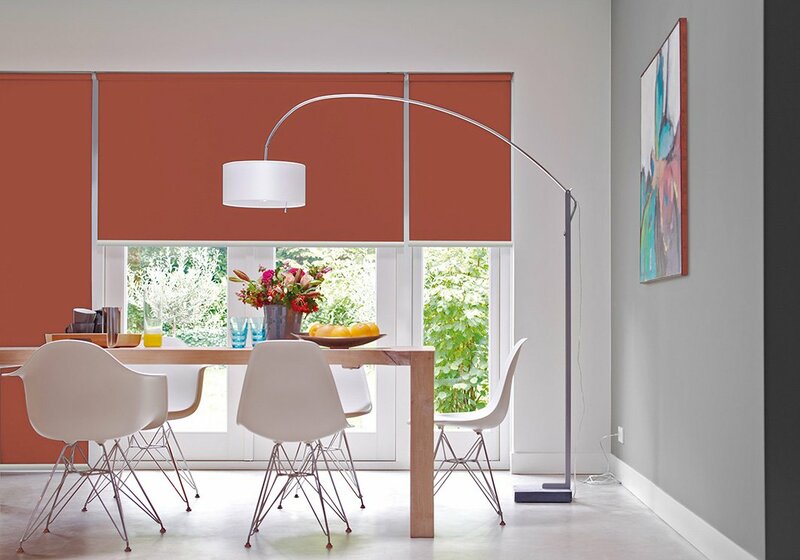 Facette® Shades work like a roller blind to let you quickly and easily raise or lower the shade in both the fully open or closed position. 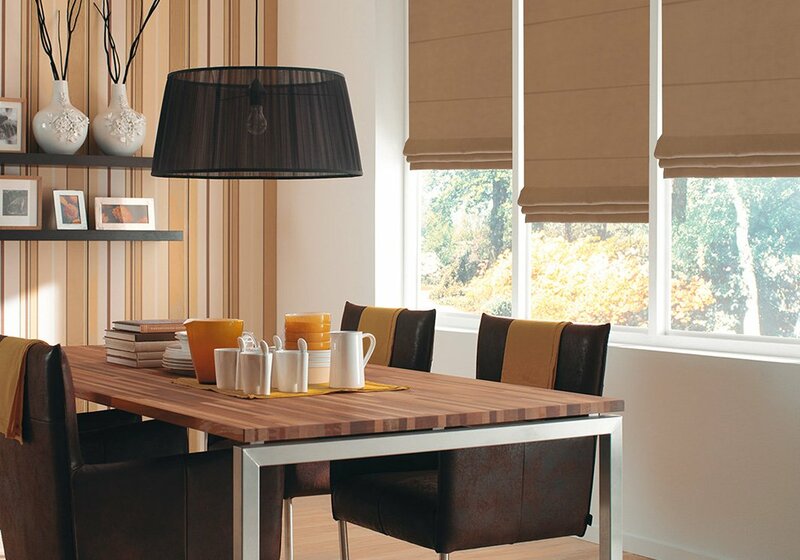 you can enjoy your view, effortlessly adjust the light or simply get the extra privacy you want at any time. 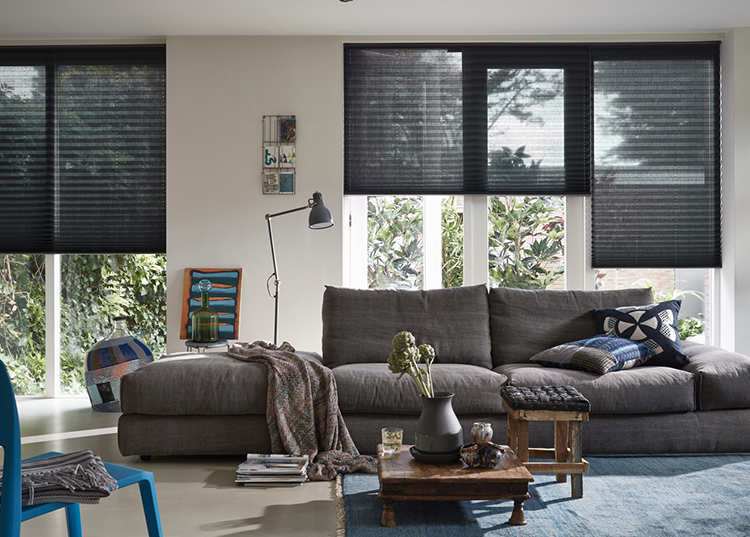 With the ingenious construction of Silhouette® Shades you are choosing soft fabric vanes that seem to float between sheer facings. 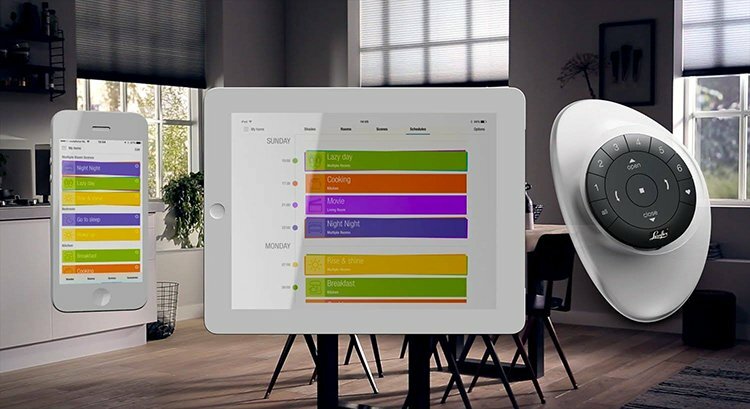 They allow you to subtly filter the incoming light in your home and determine the degree of privacy. 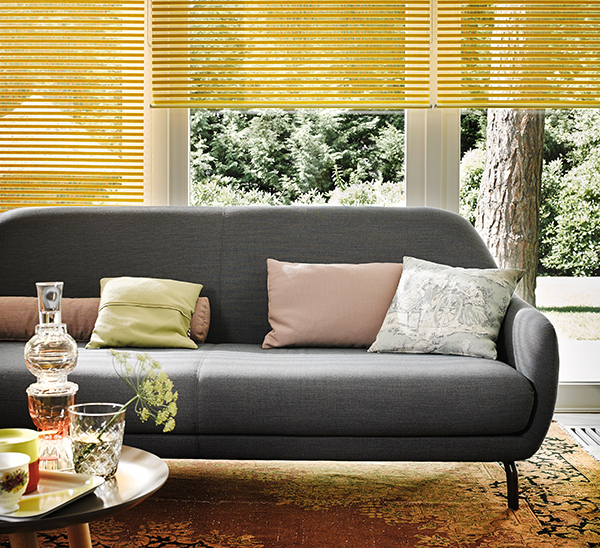 The unique fabric construction prevents a disturbing watered effect so you can enjoy optimal views. 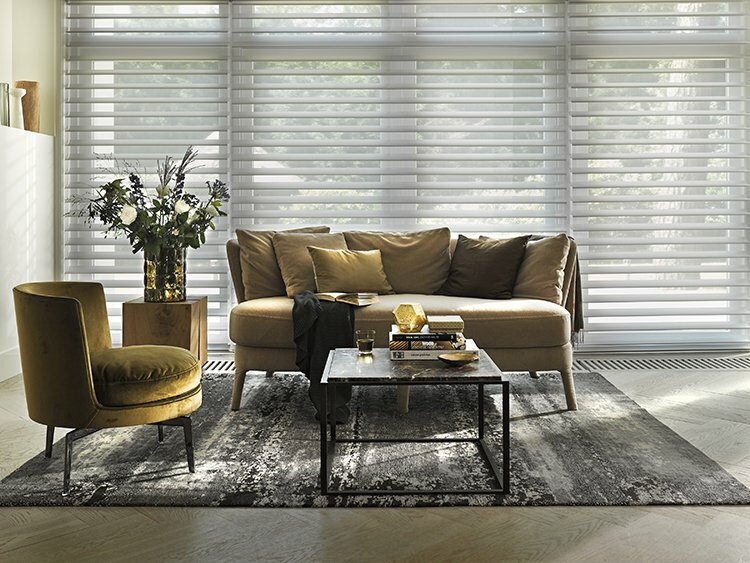 Plissé® shades are available in a wide assortment of beautiful fabrics, rich structures and new colours and designs in four transparencies. 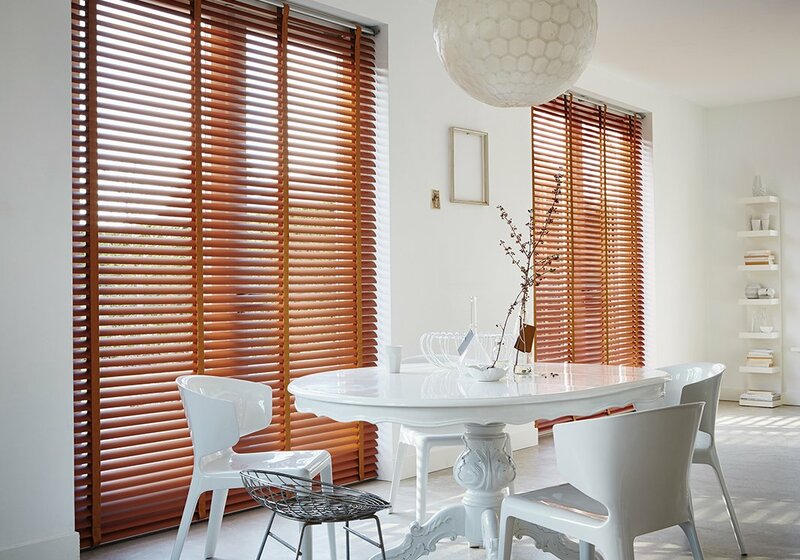 They give beautiful pleat patterns to windows of various shapes. 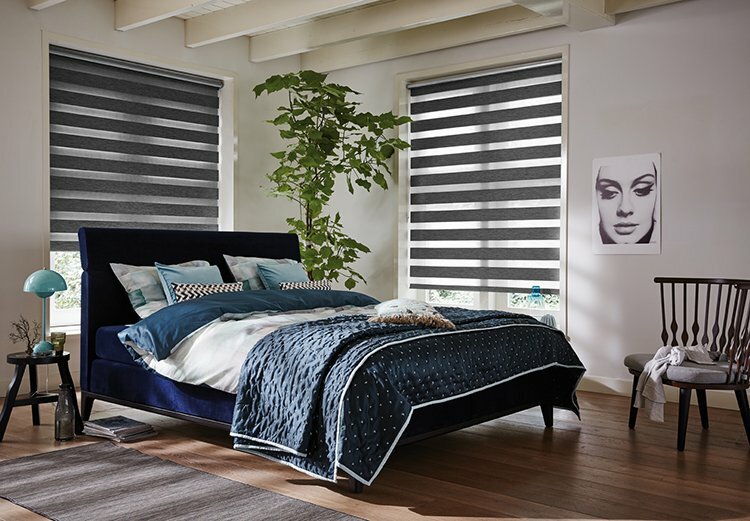 There are two pleat widths available, 20mm and 32mm, each best suited to a specific window size. 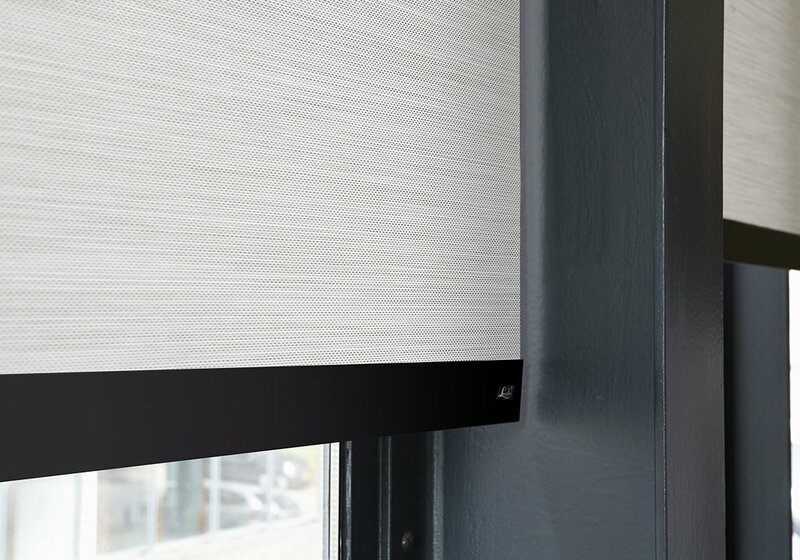 Pirouette® Shades feature soft fabric vanes attached to a sheer backing that appears to be floating , drawing natural light into any room. When closed, they are designed to look like a contemporary shade. 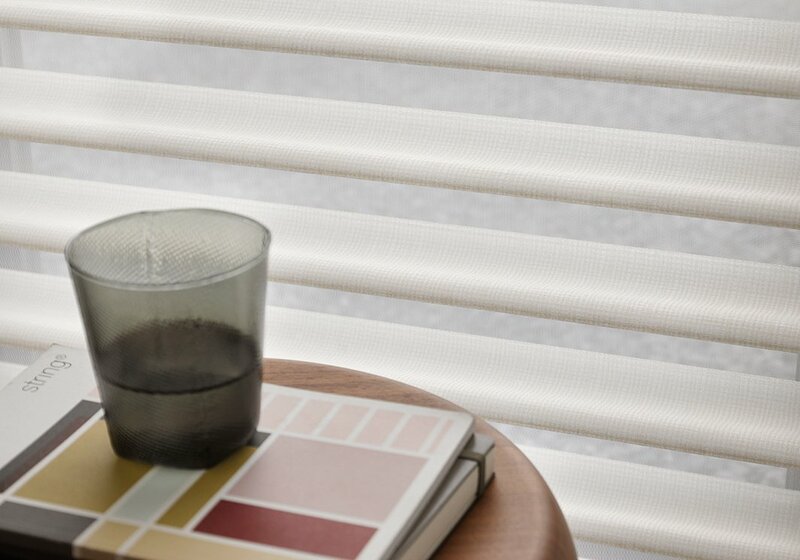 Transforming harsh exterior light by diffusing it, spreading it evenly throughout your room so you can maximise daylight hours and reduce the need for artificial light. 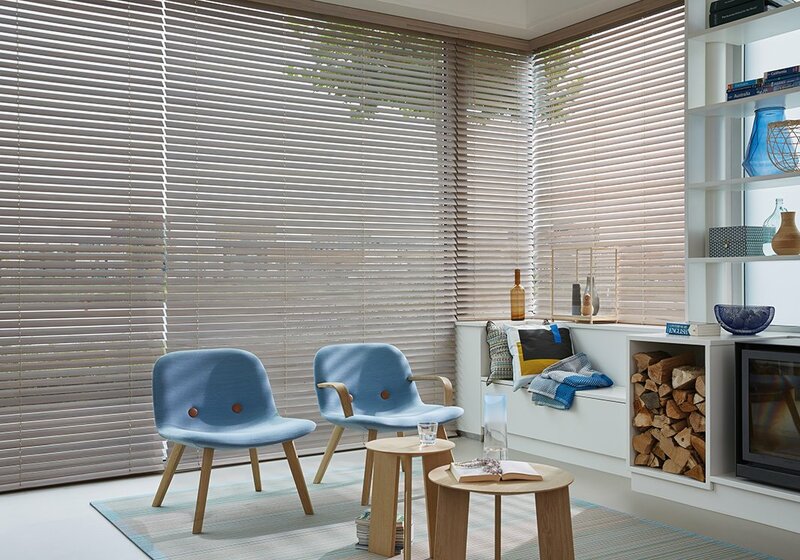 Available in fabric opacities, from translucent to room darkening and in a wide range of contemporary colours. 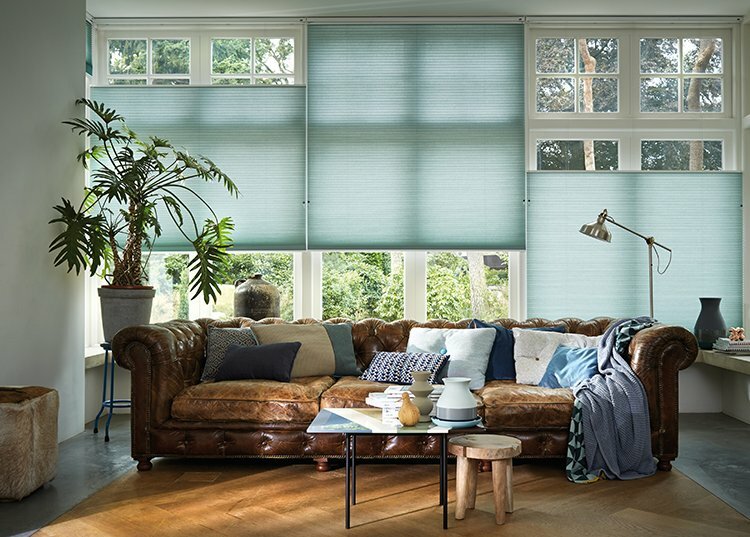 These beautiful sheer fabrics also softly filter out brightness, glare and UV rays, protecting furniture and floor coverings from fading. 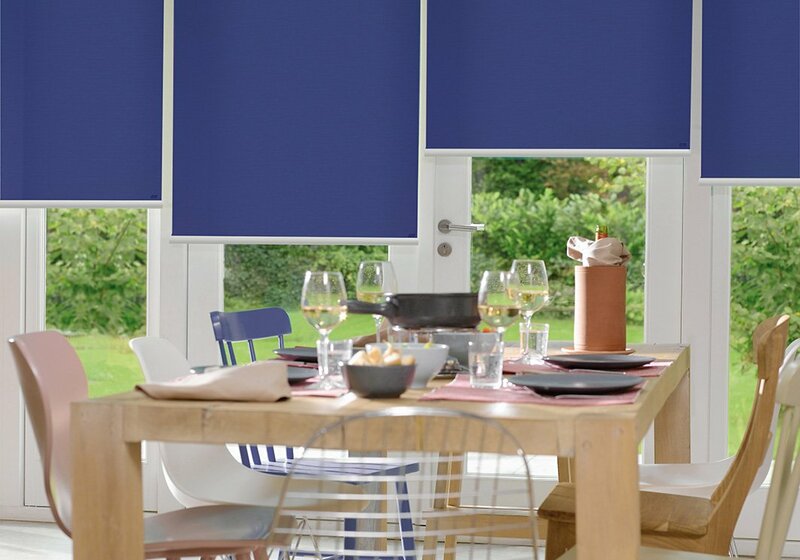 Duette® Shades are available in a wide assortment of beautiful fabrics, rich structures and colours in three transparencies. 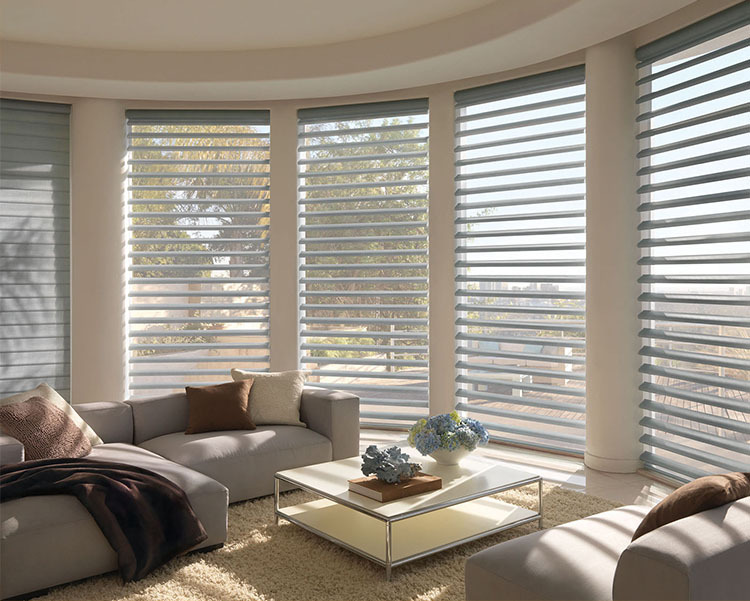 They give beautiful pleated pattern to windows of various shapes. 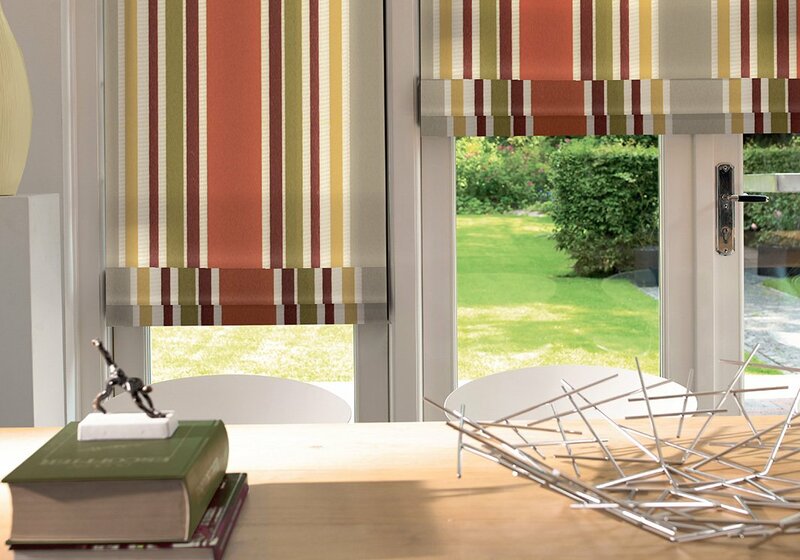 There are three pleat widths available, 25mm, 32mm & 64mm, each best suitable to a specific window size.